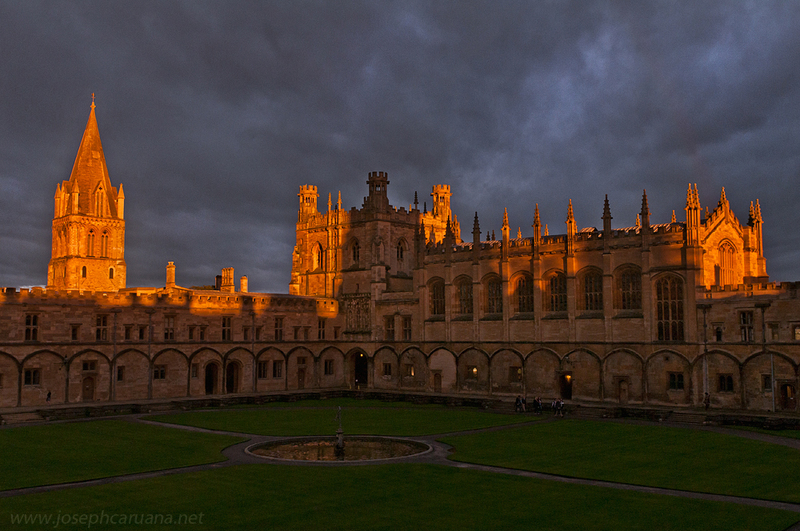 Yesterday evening, we had another of those rare and lucky moments of weird lighting. Here goes the result. I fully understand if you find it hard to believe that this scene actually occurred for real. It’s no wonder that everyone who happened to be in college at the time could not help but pause and take in the moment – and perhaps even attempt to snap a picture for posterity. Enjoy and have a nice start to the week!